Royal Deck & Pergolas is the right choice when it comes to outdoor wooden structures. 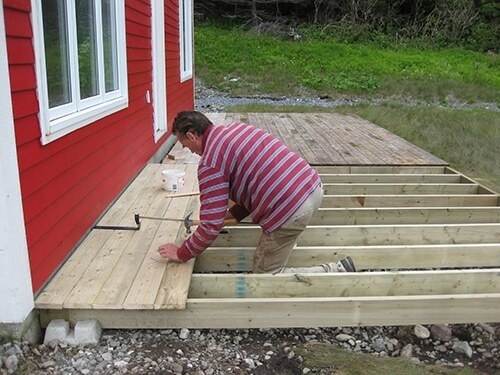 Deck building is not only about conceiving an idea and putting a few wooden boards together. There is a lot more to these projects so that the outdoor decking will be strong, solid and beautiful. You will need the expertise of a professional contractor but also the skills of experienced builders. 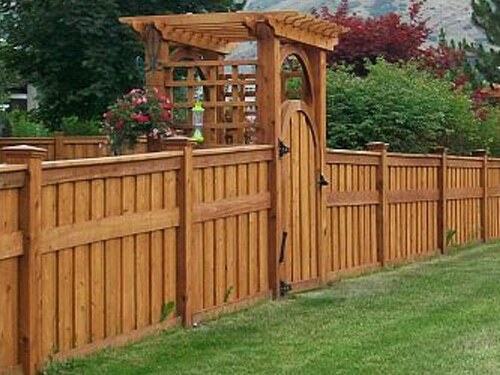 So if you are out searching a local contractor and deck builder in Woodbridge ON, speak with us too. Get the best custom decks in Woodbridge, Ontario, by working with our company. With a long experience in outdoor wood constructions, our team can guide and help you. We assign the best contractors, designers, and builders to work with you. 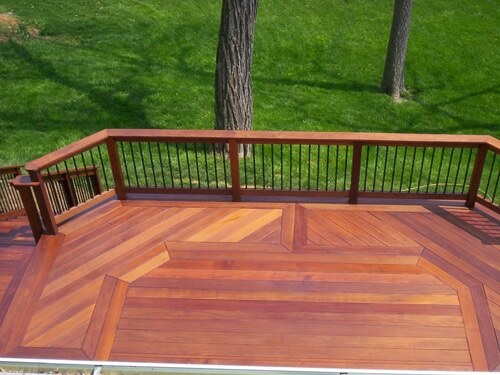 With their help, you will avoid mistakes and enjoy the convenience and beauty of wood decks for a very long time. Whether you choose to install decking in the roof, backyard, or pool area, rest assured that the deck construction in Woodbridge will be top notch. We choose to work with knowledgeable, qualified and well-equipped deck builders in Woodbridge. 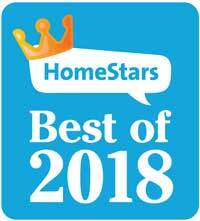 Our company would never settle with anything less than the very best. It takes great dedication and skills to construct durable decks. No matter what the customer wants, the builders must have the expertise to deliver. 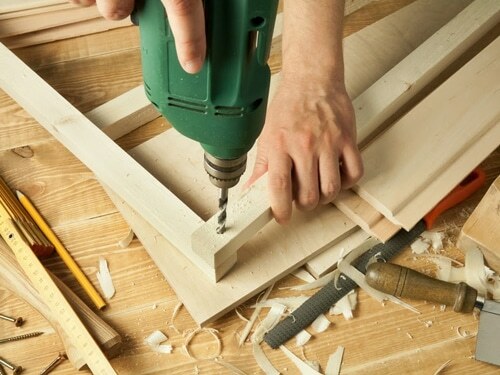 We can assure you that only an expert builder will handle your work. You can just feel relaxed and free to visit the Boyd Conservation Area in Woodbridge. Have no doubt that you are always included in the process of taking an idea and building it up. But when it comes to the actual deck building, the pros take over. The Woodbridge deck builder will construct any design and size. Want a small deck around your pool? Want an expert in roof decking? Would you like expert builders for a yard deck? Rely on our staff to set you up with the most trusted pros in town. The job is done right from start to finish and the new decking will meet all standards and exceed your expectations. Get in touch with us if you need more information or to set an appointment with a deck builder Woodbridge pro.